6. 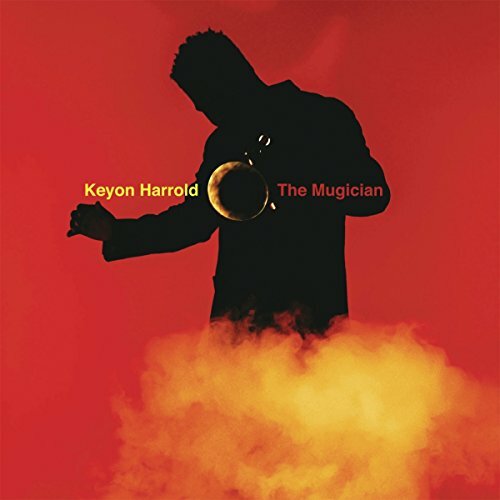 Stay This Way | Keyon Harrold feat. Bilal and Big K.R.I.T. 11. Circus Show | Keyon Harrold feat. Gary Clark Jr.